Ice is the original cold therapy solution. 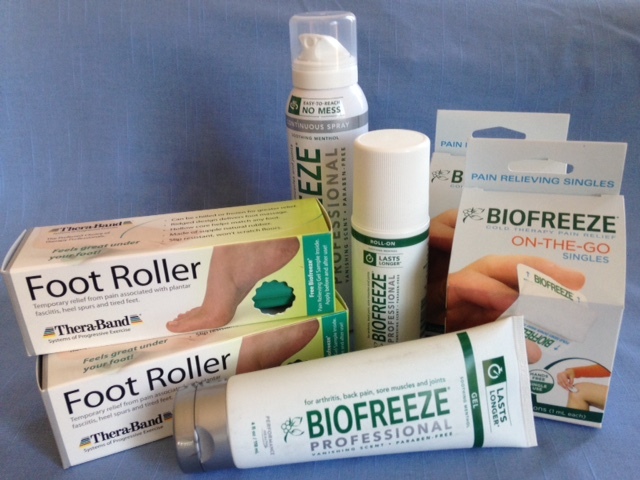 Like Biofreeze, it reduces arterial blood flow to the applied area, while increasing circulation in the skin. There are some disadvantages to ice, however, such as stiffness, skin irritation, temporary pain and numbness, and the fact that it requires inactivity during application.